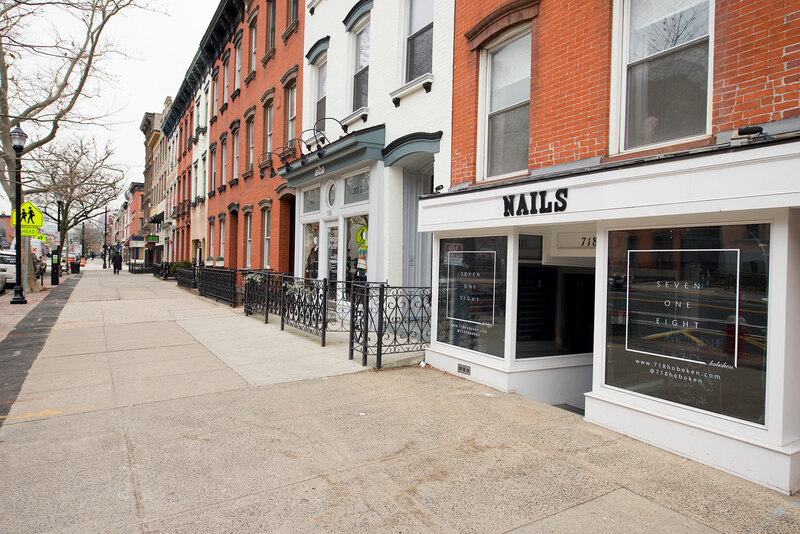 Bright and sunny store front/office located on Washington St. between 7th & 8th. 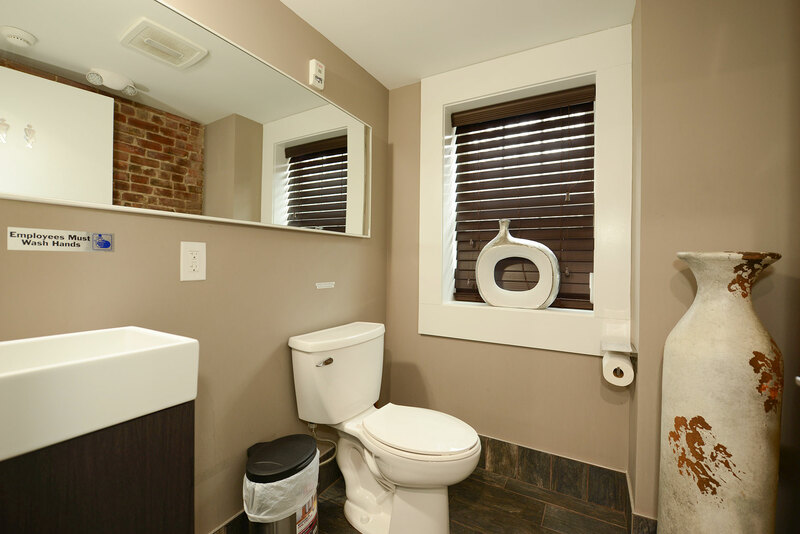 Features exposed brick, custom lighting, central air/heat, and bay windows. 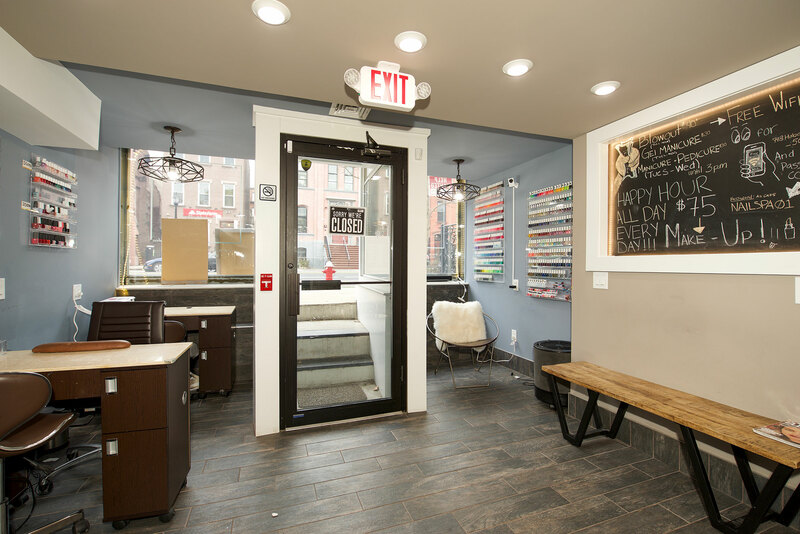 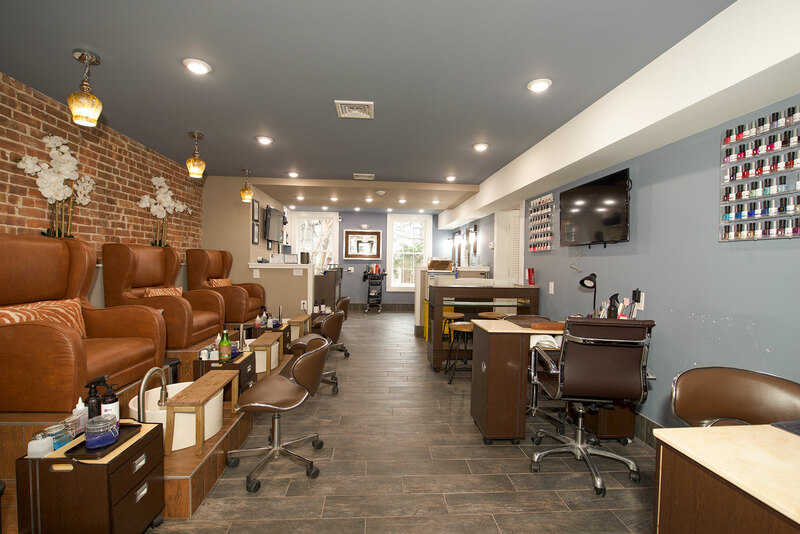 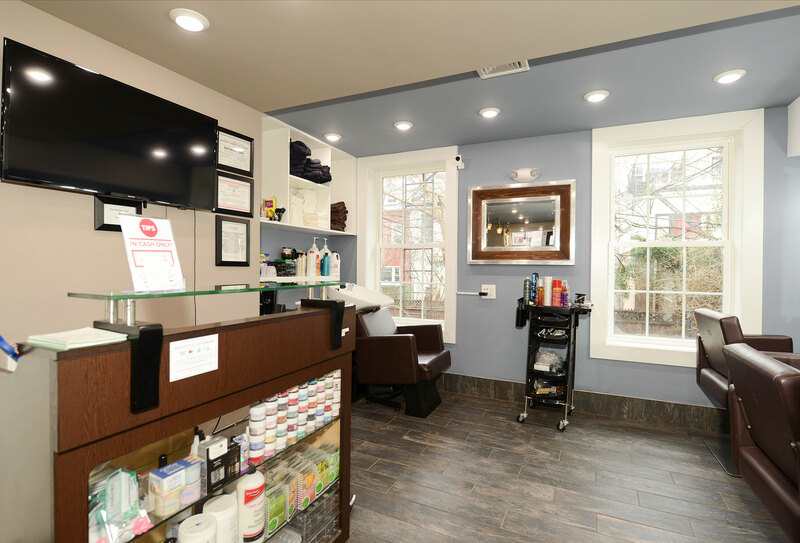 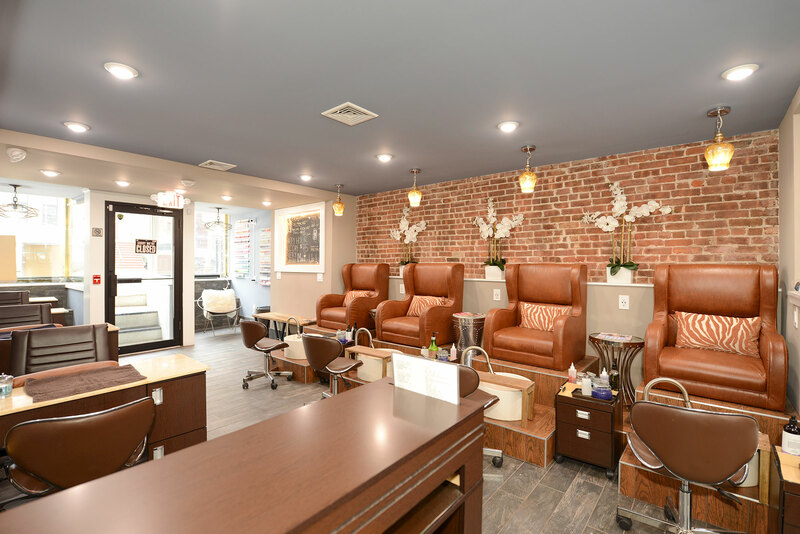 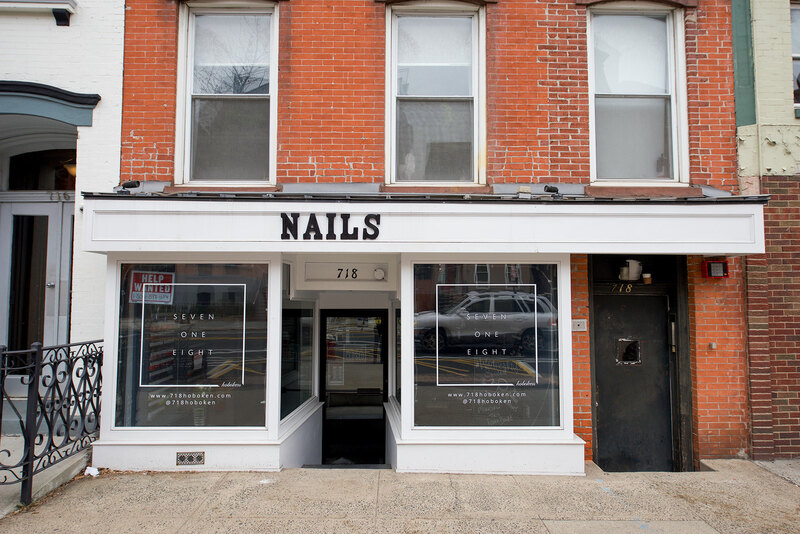 Space is currently outfitted for a nail salon but can be converted to suit your needs.